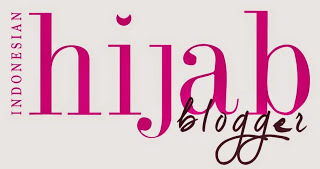 Thank the blogger who nominated you in your post! List seven facts about yourself, that your followers may not know! Then nominate fifteen blogs for the award! thank you for nominating me, dear :) I'll do this nomination post on my tumblr blog and will give you the link on a comment when I do it.